You may have heard of a conversion story, but what about a de-conversion story? 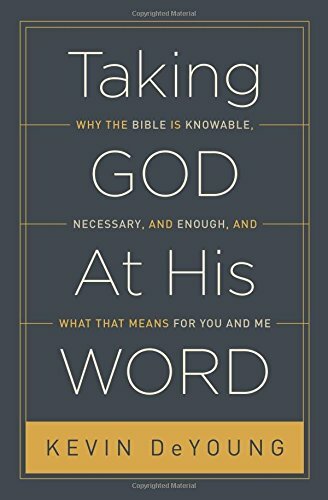 There is a temptation to turn away from the good and certain Word of God when we don’t understand something, instead of pressing into the Scriptures. Today we are talking about uncertainty, certainty, and four reasons the law of God is a gift to us. Want to be a part of helping women hear the Gospel and think biblically? Join the team with a gift of $5 a month on patreon.com/sheprovesfaithful (or find out more info). Explore Amazon Affiliate Links - by clicking on links and exploring products I love, you can help support the podcast. Take a listen to Friends of a Feather Podcast where Wren asked me questions about my open heart surgery, miscarriages, and how I've hoped in God. 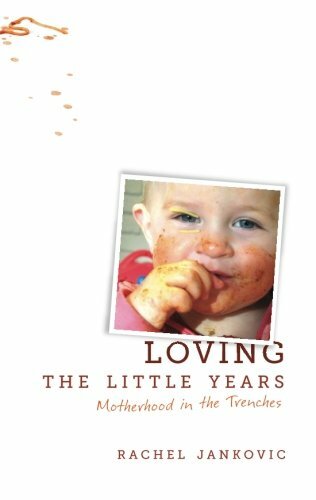 Canon Press is hosting a four week webinar with author and mom, Rachel Jankovic. You can sign up with a group of women and receive a discount! Kruger says the purpose is to “convince them that their outdated naive believes are no longer worthy of their assent. One element common of deconversion story - the Word of God is just not certain. In all the uncertainties of life, isn't the certainty of God's Word a comfort to us?! How is the darkness overcome? Reveals our depravity - Romans 3:20 For by works of the law no human being will be justified in his sight, since through the law comes knowledge of sin. Be sober minded and watchful - there are false teachers that will pander to our emotions, to worldly passions. Here are two of Rachel Jankovic's books. 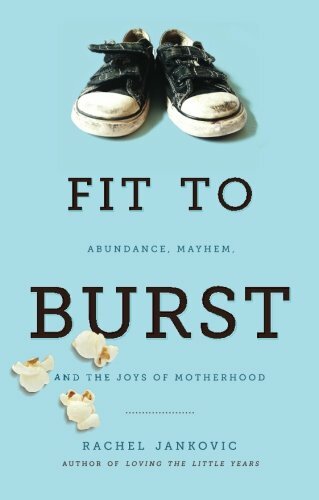 I've read Fit to Burst and really enjoyed it!